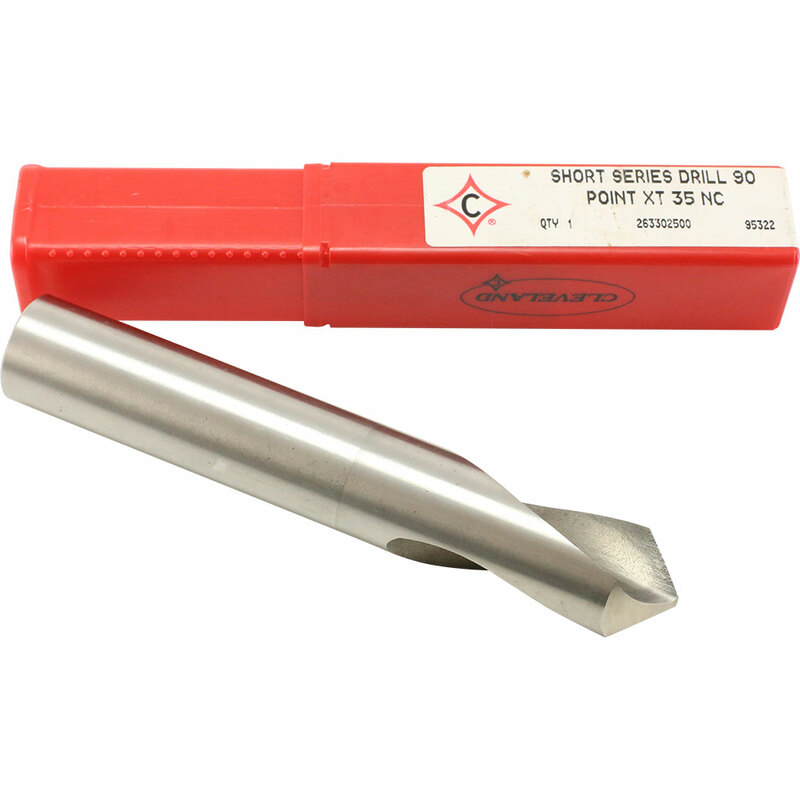 Centre drills also known as spot drills are generally stub length and have a short flute length. 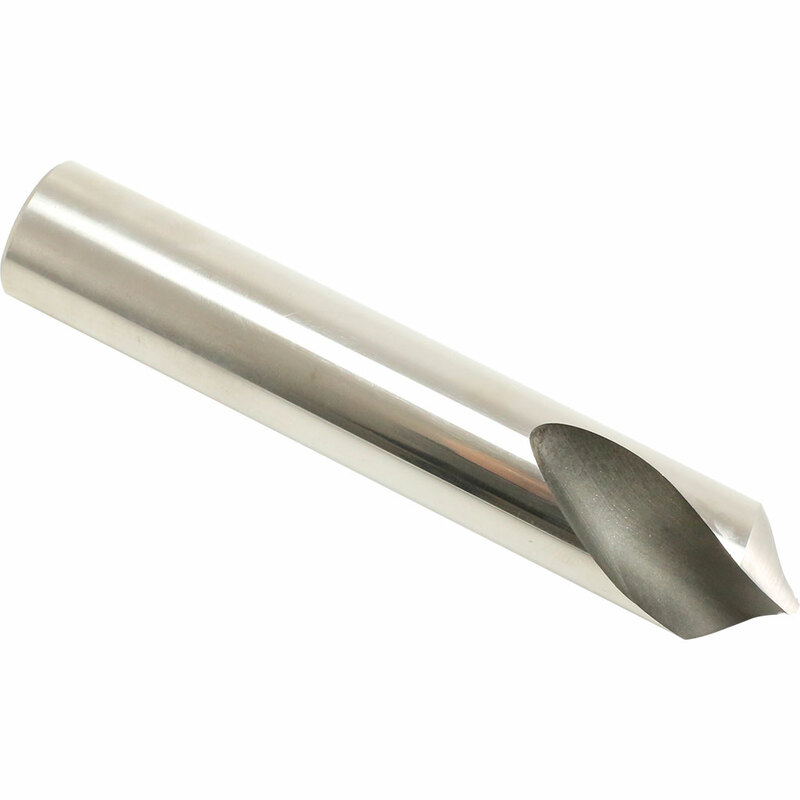 These drills are designed to be extremely rigid so that they can precisely spot a hole for a twist drill. Maximum rigidity in the shank helps to keep them on target and the spotting motion ensures the bit is unlikely to deflect.